But deep in the frigid Colorado mountains, Wyatt and Piper found each other. In a twist of events, Wyatt and Piper are drawn to each other and drawn from any thing they’ve ever known. Two shattered hearts. A broken promise. Only one chance at love. Deep in the Colorado mountains, in the 1880’s, Jonah Tomlinson spent the last year mending a broken heart. Annie Reed has never stopped mourning the loss of her fiancé to an accident. Both vowed never to fall in love again. 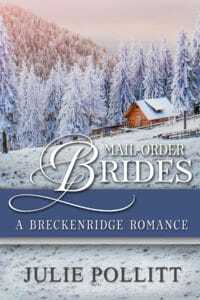 If you love sweet romances, you will love A Breckenridge Romance. Download it today. A broken woman. A tattered life. A final chance at love? Rachel Carson spent her life treated as a second class citizen. Tom Kinney struggled to shake his bad rap around town. In the late 1890’s, Colorado offered both a second chance. 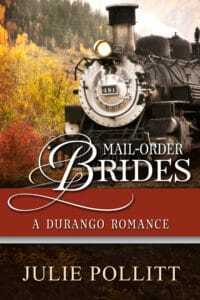 When Rachel arrives in Durango, Tom, a budding entrepreneur, cannot help but wonder why she chose to be a mail-order bride. Is she running from something? Does she have a secret to hide? 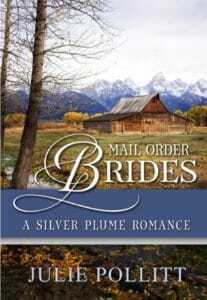 If you love historical romances, you are sure to love A Durango Romance. A former outlaw. A woman seeking justice. Will they learn to trust each other? In this sweeping historical romance, Tess Porter yearns to start a new life on the vast and unsettled frontier, where any sign of weakness can signal the end. Outlaw turned rancher, Ian Bidwell, cannot shake his past, and building trust with the woman he loves seems impossible. Will Ian and Tess learn the power of forgiveness and trust? 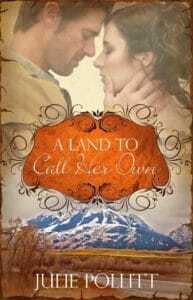 If you love blockbuster historical romances, you will love A Land To Call Her Own. Millie Sloan and her family have spent their lives toiling at the hands of others. When she and her brother, Buck, get an opportunity to start a new life in Wyoming Territory, they head west to the vast and open frontier. 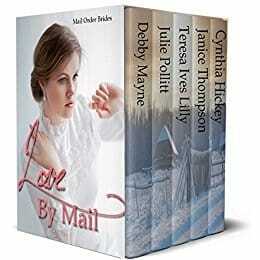 They arrive only to discover that someone from Millie’s past is waiting there for her. This time, Millie vows not to allow her heart to be torn in two. Preston Ford broke off his engagement to Millie Sloan years ago and has never recovered from the decision. Now, he hopes he can win her heart back and spend the rest of his days by her side. But, her brother refuses to let Preston break her heart again. Can Preston prove to both Millie and Buck that he is a man of his word? Will Millie and Preston be prepared for what awaits? Enjoy the warmth and rich flavors of a warm latte, and new love, at The Mocha Kiss Café in Woodstock, Vermont. Anne Avonlea, a Florida native, is desperate for a job. Career minded Jake Hunter has no idea what’s about to hit him. 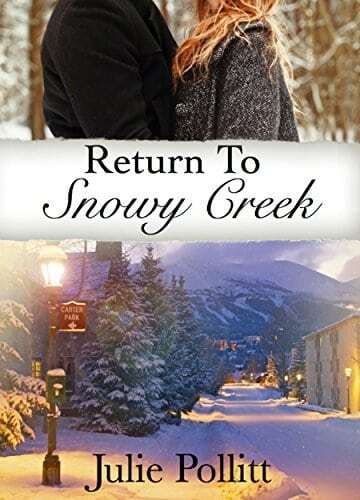 As Anne makes a quick dash to Vermont for her aunt’s funeral, she finds out that her life could change forever if she accepts an offer she never saw coming. 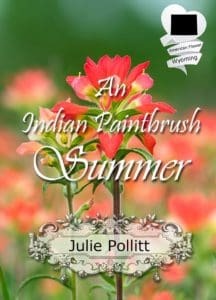 Jake thought life was all planned out, until Anne enters the scene and changes his idea and business plan. At first things seem a little bumpy, but soon the two find out that when sparks fly, it’s impossible to look away. 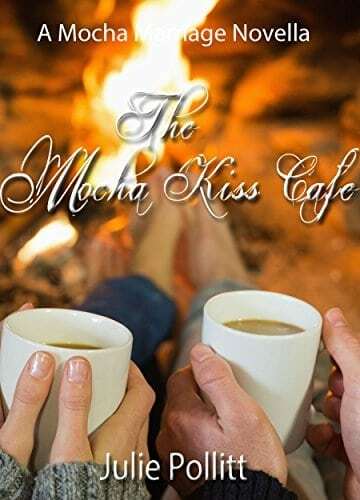 Grab a cappuccino and follow the two as they find romance, and middle ground, in this fun romance at The Mocha Kiss Café. When Grant stumbles into Jackie Baldwin, a local contractor, not only is he blown away by her beauty, but her sweet personality. After spending time in Hollywood, Grant finds Jackie refreshing, generous, loving, and fun. Can Grant give up the fame and fortune of Hollywood and return home to Jackie? Can Jackie allow herself to fall in love with the one man that has captured her heart? Escape into a time when a simple letter could change someone’s destiny for better or for worse. 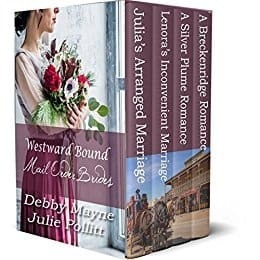 Can these four women find a second chance at love out west on the Colorado Frontier, or will they forever remain unchanged? 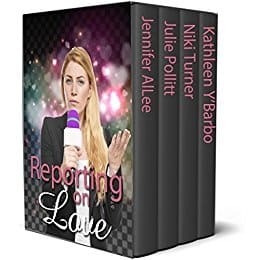 Reporting on Love: 4 stories of love behind the mic or pen. 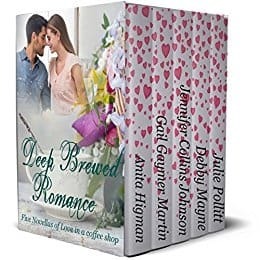 Sparks fly and coffee is poured as five couples find love in a coffee shop. Grab your favorite cuppa and settle back to enjoy these five Christian contemporary romances that are sure to warm your heart.